The Eocene (‘dawn of new times’) epoch (57-36 million years ago) was a remarkable period in the evolution of life on Earth. This was the time when mammals became firmly established in all the principal land ecosystems. They also reinvaded the seas (e.g. whales) and took to the air (e.g. bats). During this period of geological time, North America, Europe and Asia were in continuous land contact and the partial explanation of current distribution patterns is provided by the Eocene fossil record. Paleontology and archeology sites can be very hit or miss affairs as far as tourist attractions. They almost always represent some important discovery that furthered our understanding of the Earth’s history or of a civilization. The physical site however is also almost always nothing more than a hole in the ground…. and you usually can’t even see the hole because they have either ended the dig or it is off limits. The fossil site at Messel is one of the better dig sites that I have visited. (also see Sangiran and Ban Chaing) The museum and interpretative center are top notch and do a great job explaining why the site is important and the major discoveries that have been found. They also go into the history of the site and how it was saved from becoming a dump. Messel is located 30 minutes from Frankfurt and is one of the easiest World Heritage sites to visit if you are in the area. Unlike most dig sites, you can also view the actual fossil pit (where work is still being done in the summer) as well as go down into the pit on a guided tour. The pit itself is quite small and is the location of a former lake. The reason why it is such a great site for fossils is that creatures were buried in the lake for hundreds of thousands of years and were preserved in layers of algae at the bottom. Perhaps the most significant find at Messel was that of Darwinius masillae, a very early proto-primate. Selecting an image to display for a paleontology site is always difficult, but in the end I thought a fossil was more representative and interesting than a photo of a hole in the ground. The Messel Pit Fossil Site is a natural site recognized by UNESCO as a World Heritage Site. The site is made up of a disused quarry near the village of Messel, Germany. The site was inscribed by UNESCO in 1995. The site is notable for containing unique fossils that can be traced back to the Eocene period or about 50 million years ago. The Messel Pit is an ancient lake bed. 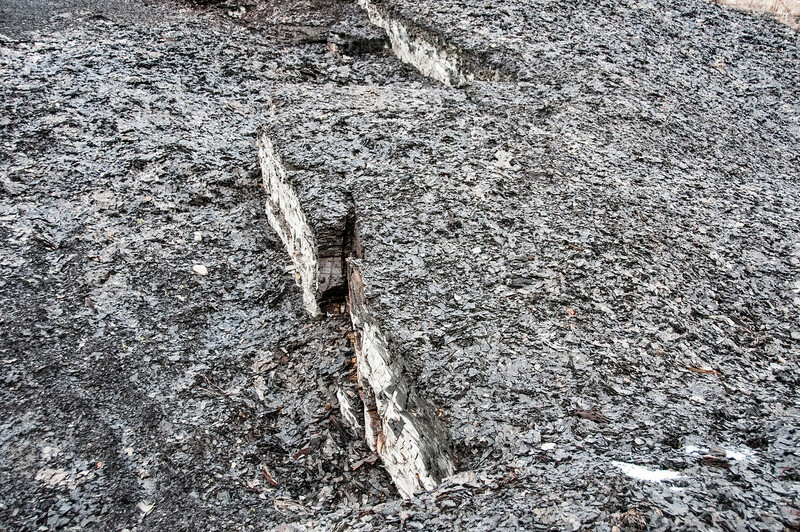 During the initial years of quarry and mining at the site, there were bituminous shale that were uncovered at the site. Due to the abundance of fossils at the site, it was recognized of scientific and geological importance. The UNESCO named it a cultural World Heritage Site in the hopes of preserving it for future studies. The Messel Pit fossil site is famous worldwide since it became a UNESCO site in 1995. Before the discovery of the fossils, the site was used industrially to extract crude mineral oil. However, the industrial use of the quarry site was stopped. This prompted scientists to conduct archaeological digs at the site. In these archaeological excavations, they were able to unearth a number of treasures. They found both plant and animal fossils that enabled them to formulate these fossils have existed for 48 million years. 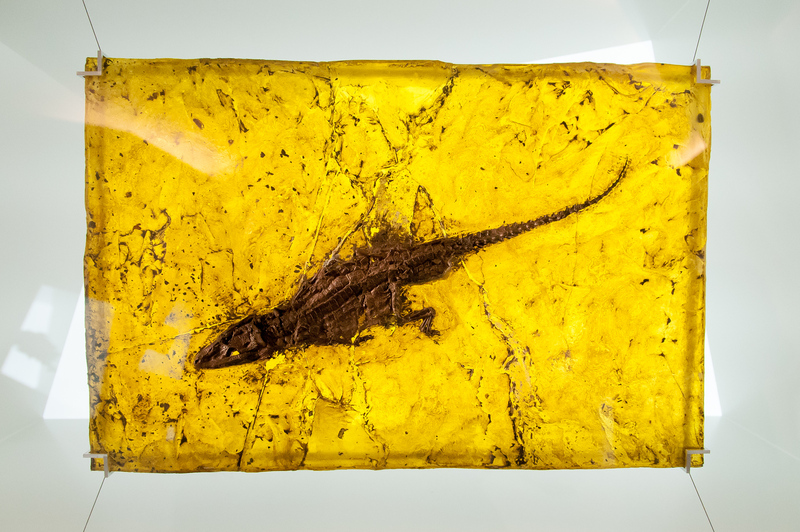 In 1875, the first animal fossil was discovered at the Messel Pit fossil site. This fossil turned out to be that of a crocodile. More excavations were done after that that led to the discovery of 40 more fossils that range from reptiles, insects, mammals, and birds. The Messel Lake, which is the ancient lake bed wherein the fossil site sits on, is unique. It is only 1.5 kilometers wide but it has a depth of up to 300 meters. The volcanic origin of the lake is the only possible explanation for its unique shape. About 48 million years ago, hot magma rise to the top and it met with the cold water from the ground. This caused steam explosions that brought out hot gases, rocks, and volcanic ash towards the surface of the earth via a small vent. The pressure from the volcanic eruption managed to destroy the vegetation in the surrounding areas. It also formed a deep crater with a circular wall. Over time, this crater was filled with water to form a fresh-water lake that the Messel Pit fossil site is now located in. According to scientists, the tropical climate made it possible for the life and vegetation to flourish around the Messel Pit. The fact that there are many tropical-style forests found all over Germany supports this claim. 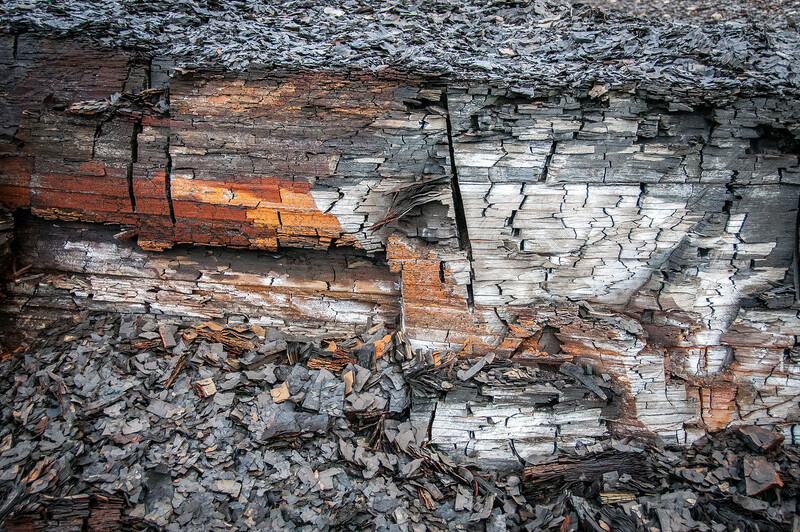 The formation of fossils was made possible due to the quick formation of sediment layers in the area. More than half of the fossils that were discovered at the Messel Pit fossil site were that of plants. The pit was nearly converted into a landfill. However, the residence around the area prevented this from happening. Eventually, it was named a UNESCO site in 1995. To this day, there are still plenty of excavations done at the site and more discoveries are being made. Because of the global and natural value of the site, it is also growing in popularity as a tourist destination in Germany.